Throughout the last decades, the increasing development of the urban metropolis and the need to establish fundamental infrastructure networks, promoted the development of important projects worldwide and several Multi-Span Large Bridges have been erected. Certainly, many more will be erected in the next decades. This international context undoubtedly justifies the first International Conference on Multi-Span Large Bridges. 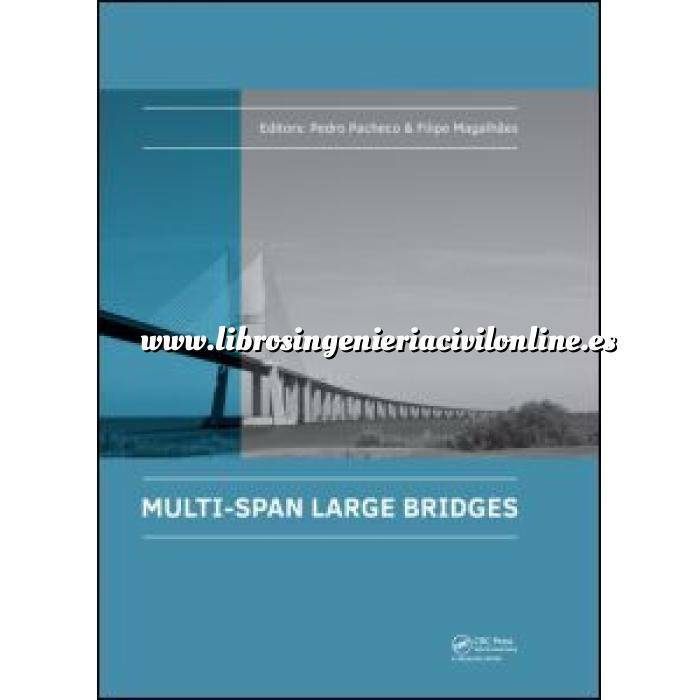 The Multi-Span Large Bridges book contains the keynote lectures and the extended abstracts of selected papers presented at the Multi-Span Large Bridges International Conference (MSLB2015), organized by the Faculty of Engineering of the University of Porto, in cooperation with IST (Lisbon), University of Minho and LNEC, held in Porto, Portugal, from 1st to 3rd July, 2015. The most relevant themes covered in the book are: Landmark Projects, Conceptual Design, Innovative Construction Methods, Special Foundations and Geotechnical Site Investigations, Life Cycle, Monitoring, Maintenance & Management, Incidents and Accidents, New Materials and Special Devices, Extreme Loads, Rehabilitation, Safety and Serviceability, and Structural Analysis.